To see the complete list please click here. 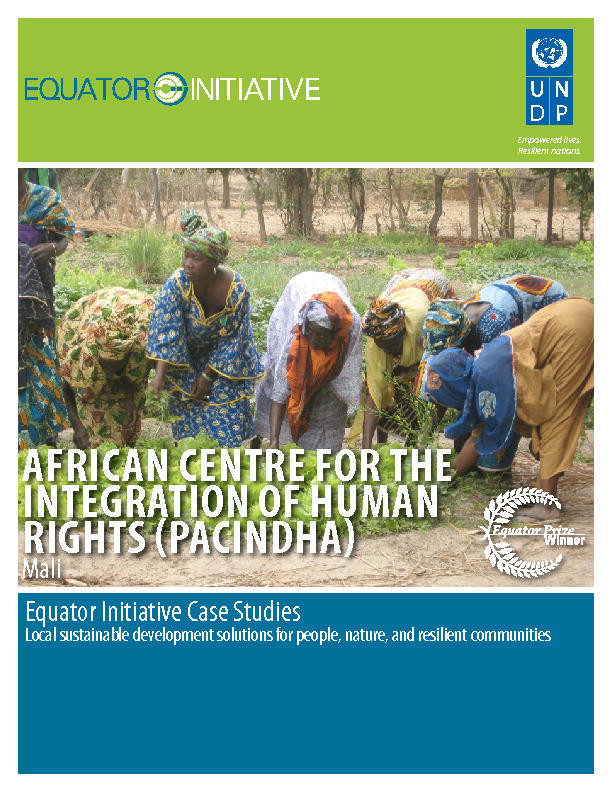 Below you will find a list of case studies of the SGP projects that have won the Equator Prize. 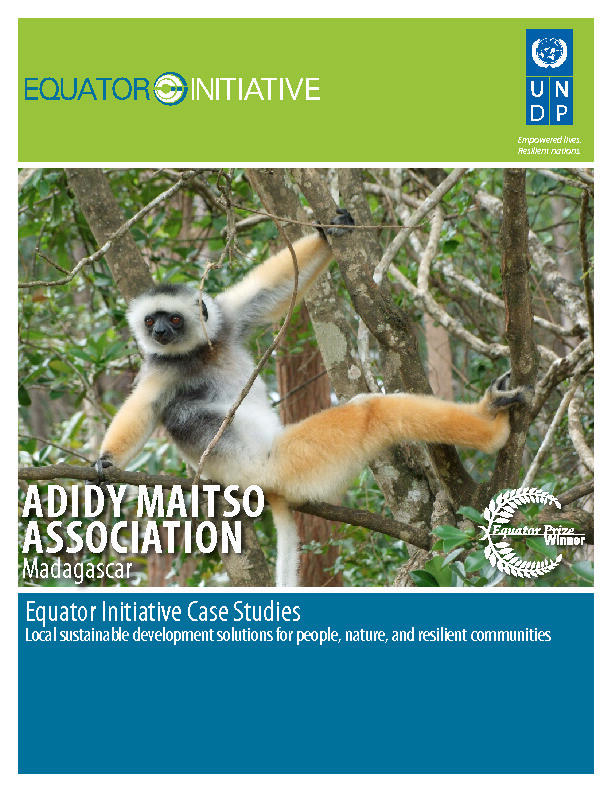 Adidy Maitso Association was established in 2005 with the aim of conserving the natural resources of Didy Forest – a dense moist forest of medium altitude in the Alaotra Mangoro region of eastern Madagascar. The forest lies within the Ankeniheny-Zahamena Corridor, which is renowned for its high species endemism and unique biodiversity. 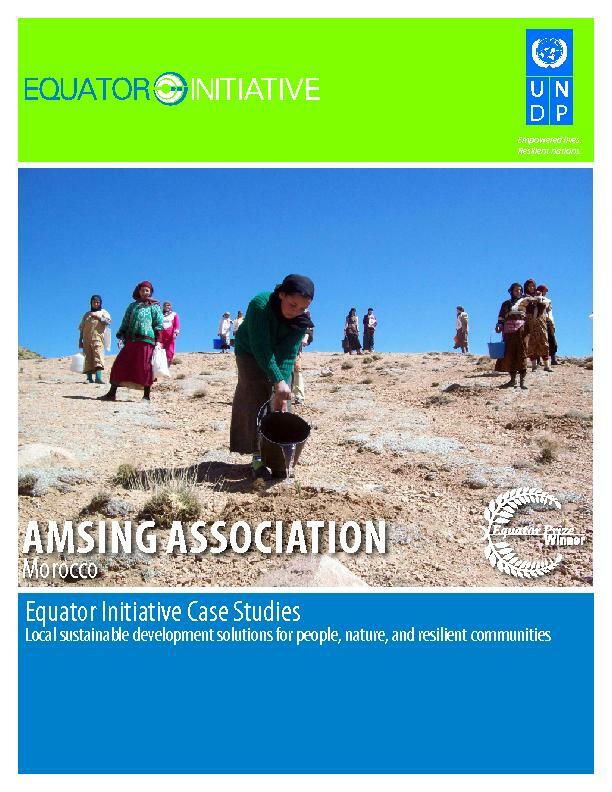 The Association works through 16 local community associations to manage and restore the forest corridor, educate local communities on the economic benefits of biodiversity conservation, and provide training to local farmers and women’s groups on agricultural and income diversification. This NGO mobilizes local communities in western and southwestern Mali to sustainably manage natural resources and protect biodiversity. Since 2003, the initiative has implemented a wide range of activities, including the protection of wildlife and fauna species, combating the use of polluting substances, and improving land management and access to water for local communities. 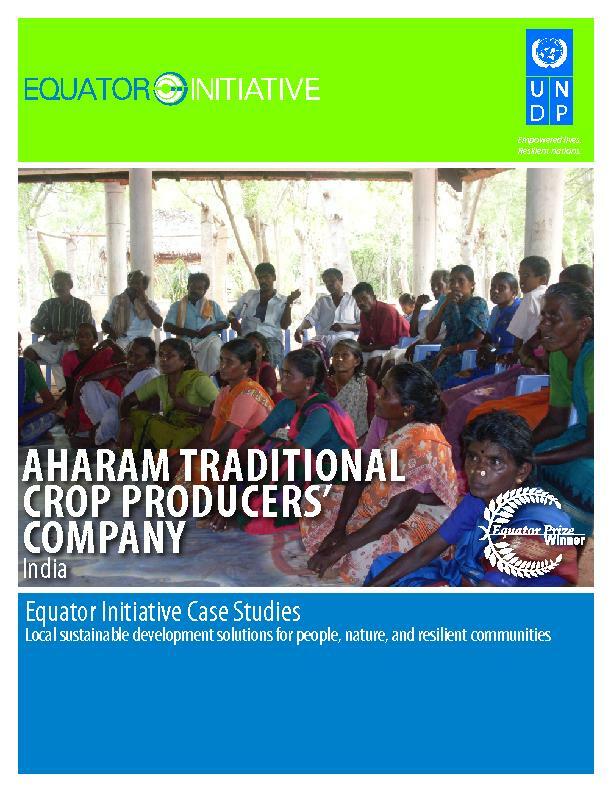 Aharam Traditional Crops Producers’ Company works with socially marginalized rural producers to conserve biodiversity in the semi-arid Ramnad Plains of Tamil Nadu state. The initiative uses a producer group model focused on women and landless labourers to promote organic farming practices that improve crop diversity and agro-biodiversity. The group’s work has aimed at reducing dependence on cotton cultivation by increasing the commercial viability of farming small-scale crops and harvesting medicinal plants. The company is able to add value to these processes through supply chain management and secondary processing, thereby guaranteeing a fair price for organically-certified commodities bought in bulk directly from producer groups. As well as supplying training in organic farming practices, the initiative has encouraged the formation of savings and micro-credit self-help groups, as well as supporting fledgling micro-enterprises. The Amani Nature Reserve was created to protect the unique, biologically important sub-montane forest ecosystem of Tanzania’s East Usambara Mountains. The biosphere reserve covers an area of about 83,600 hectares, and is home to a number of human settlements as well as unique and endemic biodiversity. 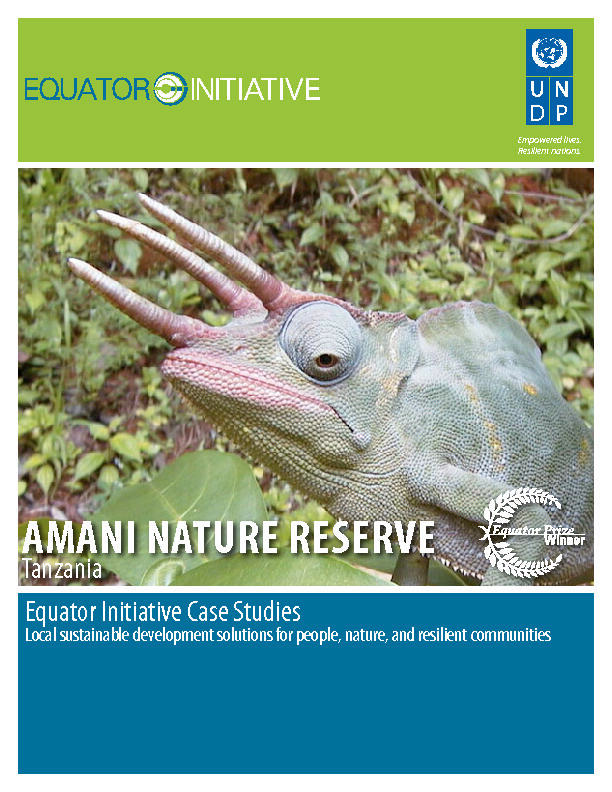 These communities have been actively engaged in the management of the reserve since its establishment in 1997: two community representatives currently sit on the Amani Nature Reserve Advisory Board. activities, such as ecotourism, beekeeping, and fish and butterfly farming. 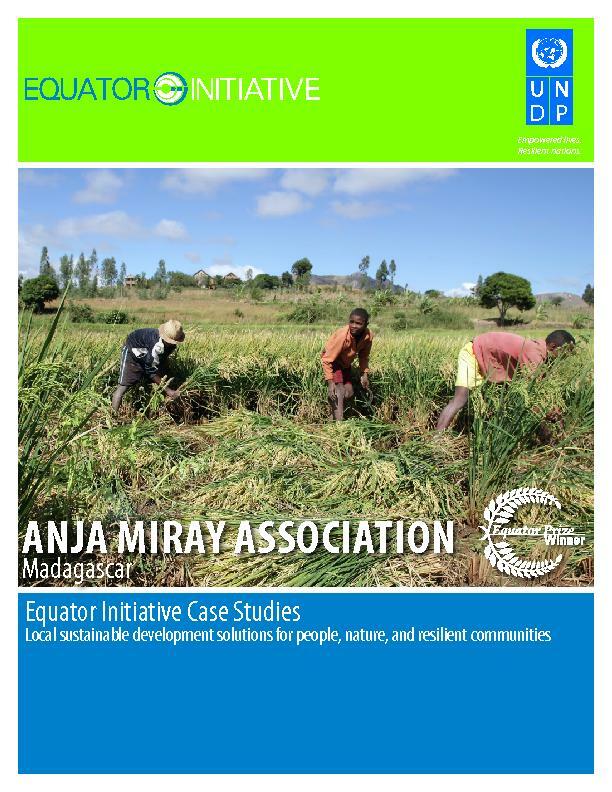 Anja Miray Association was established in 1999 in response to the degradation and clearing of local forests, the sedimentation of water resources, and the loss of wildlife such as ring-tailed lemurs, chameleons and tropical birds. The Association operates a 30-hectare community forest reserve in the Haute Matsiatra region of Madagascar. The community has established an ecotourism initiative which funds community works projects – schools, health clinics and environmental education – and ongoing conservation activities. 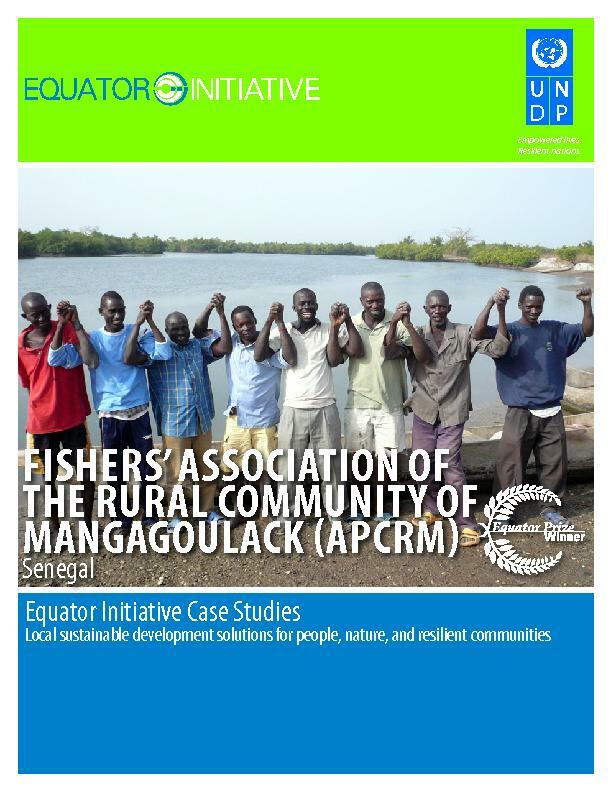 The Fishers' Association of the Rural Community of Mangagoulack – established by fishers from eight villages in central Casamance – manages a community conserved area with the aim of improving local incomes, strengthening food security and sovereignty, and protecting biodiversity. The Bio-Itzá Association is an indigenous organization of the Mayan Itzá people, located in the Municipality of San José in northern Guatemala, which works to involve local communities and incorporate Mayan cultural traditions in the conservation of regional biodiversity. 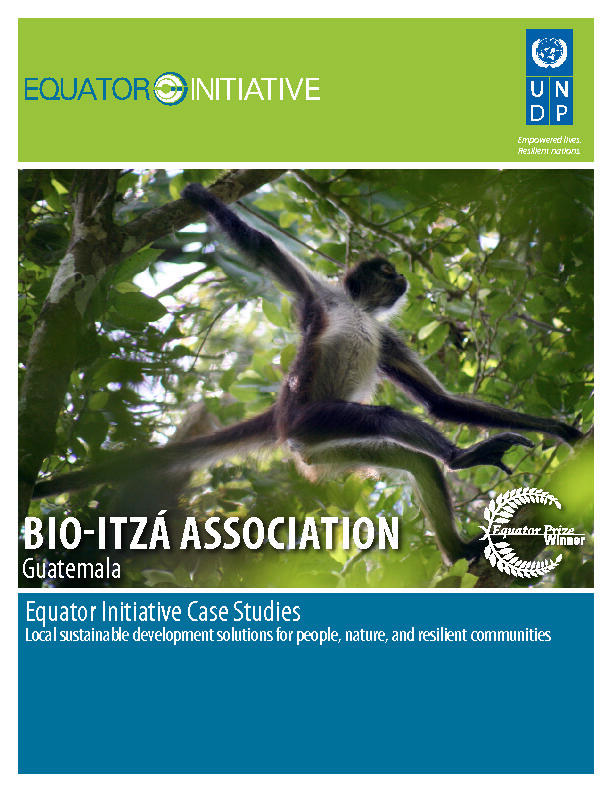 Legally incor-porated in 1991, the association’s first major achievement came in 1998, when it was granted usufruct ownership of a 36-square kilometer area of forest, the Indigenous Com-munity Bio-Itzá Reserve – the first indigenous community reserve to be established in Guatemala. The association brings together 60 member families and focuses on three project areas: biodiversity conservation, through the sustainable management of the Bio-Itzá Re-serve; development of sustainable micro-enterprises; and educational programmes addressing environmental and social issues that utilize indigenous Mayan knowledge. 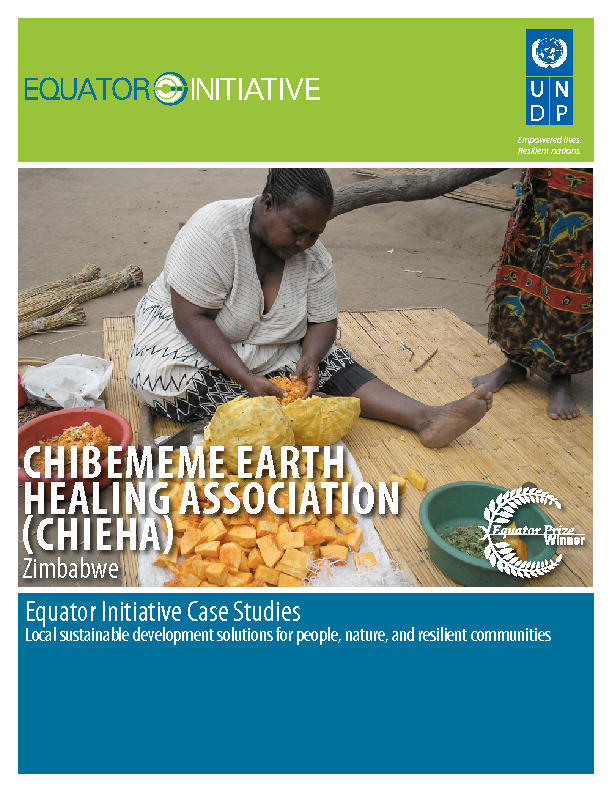 The Chibememe Earth Healing Association (CHIEHA) is a community-based initiative centered on the small village of Chibememe, in Masvingo province, Zimbabwe. 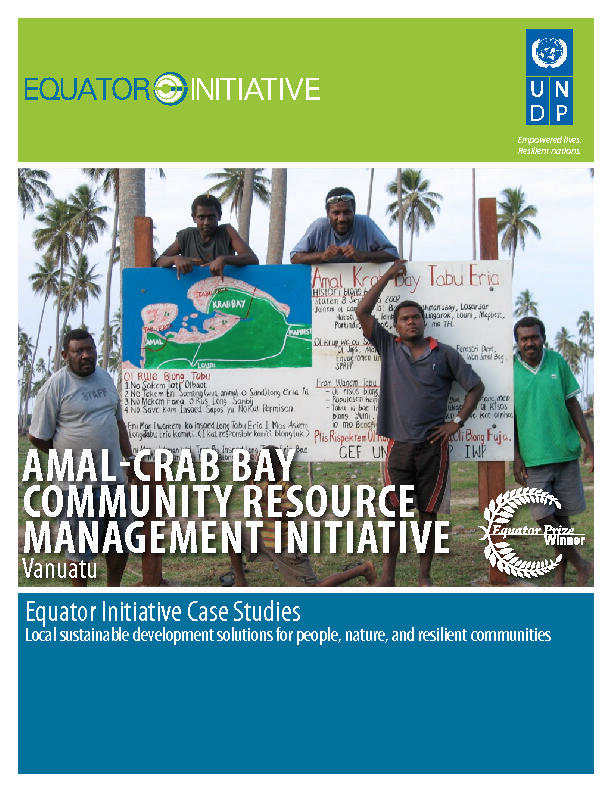 Arising in response to habitat destruction and deforestation in the Zivambava Island forest and the Chibememe mainland forest, the organization’s work has been driven by the 17 households that make up Chibememe community. Its work has spread to include neighbouring communities, however, with the development of environmental outreach and sustainable livelihoods activities that aim to sustainably manage natural resources in the wider Sangwe area and the Great Limpopo Transfrontier Park Conservation Area. Key activities have included innovative efforts to raise awareness on conservation through the initiative’s Environment and Cultural Information Centre, as well as the processing of non-timber forest products, and promotion of eco- and ethno-tourism to capitalize on the area’s rich natural and cultural heritage.